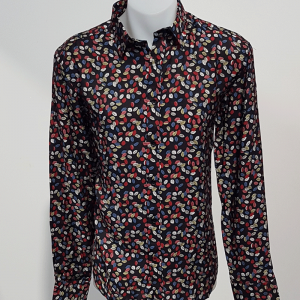 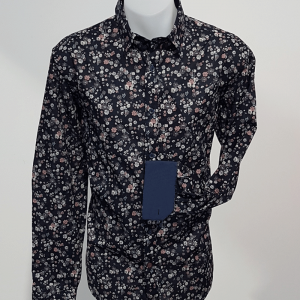 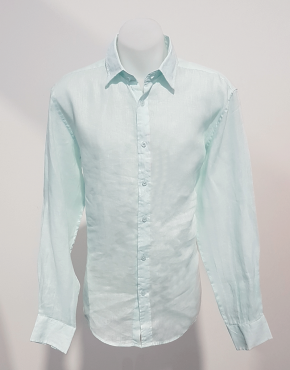 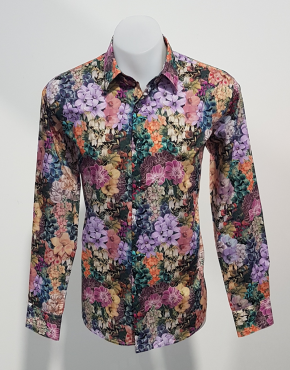 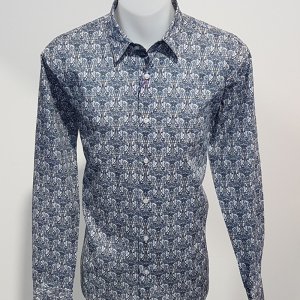 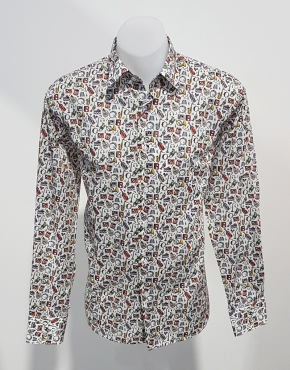 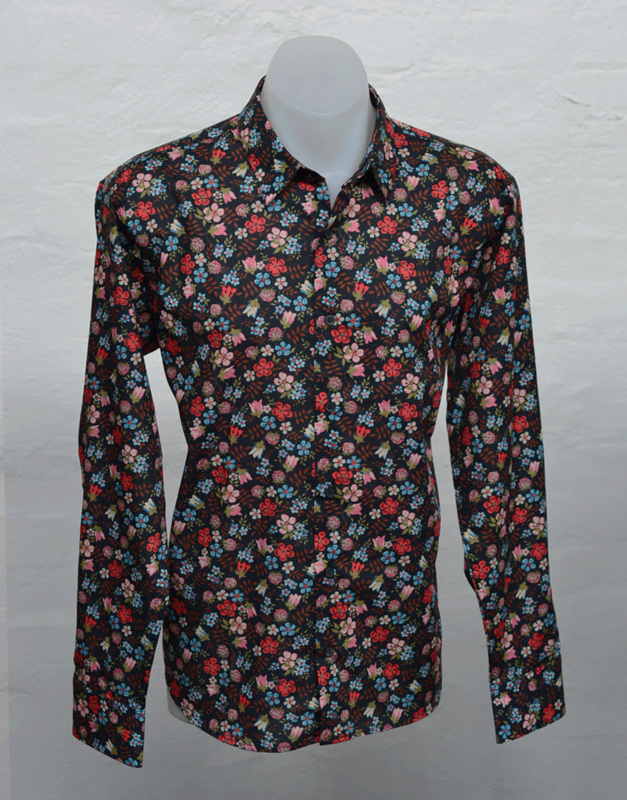 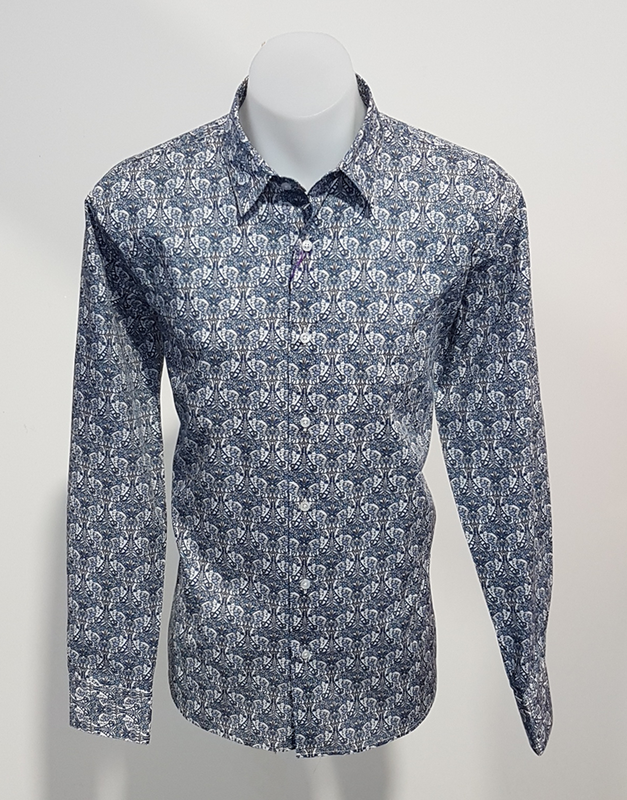 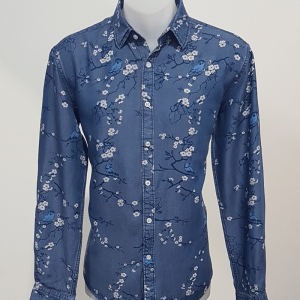 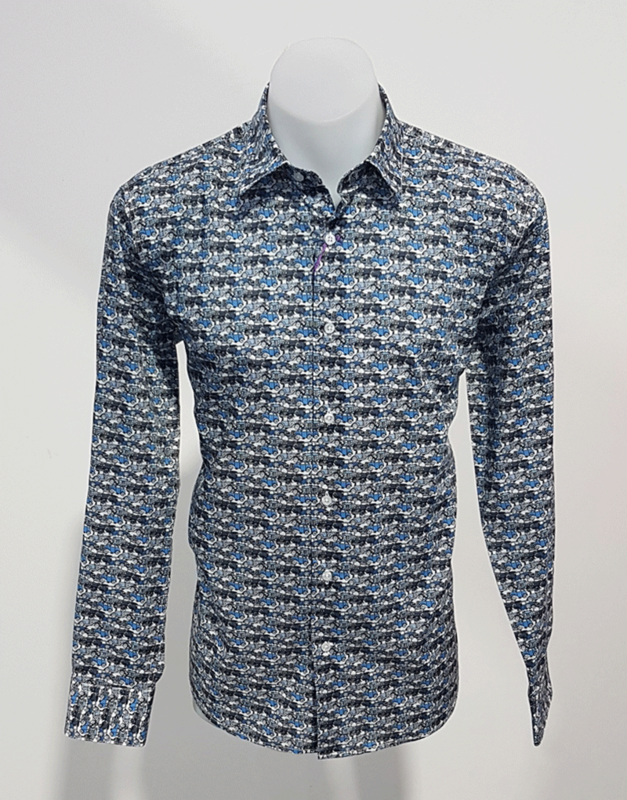 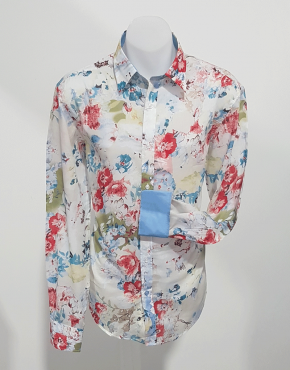 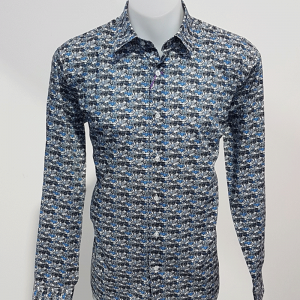 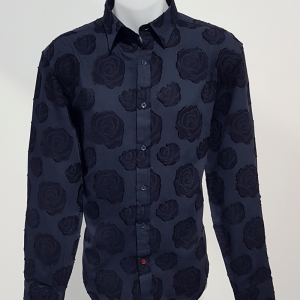 Product ID: 6331 SKU: Phillips Liberty Blue Confetti Shirt-1-1-1-1-1-1-1. 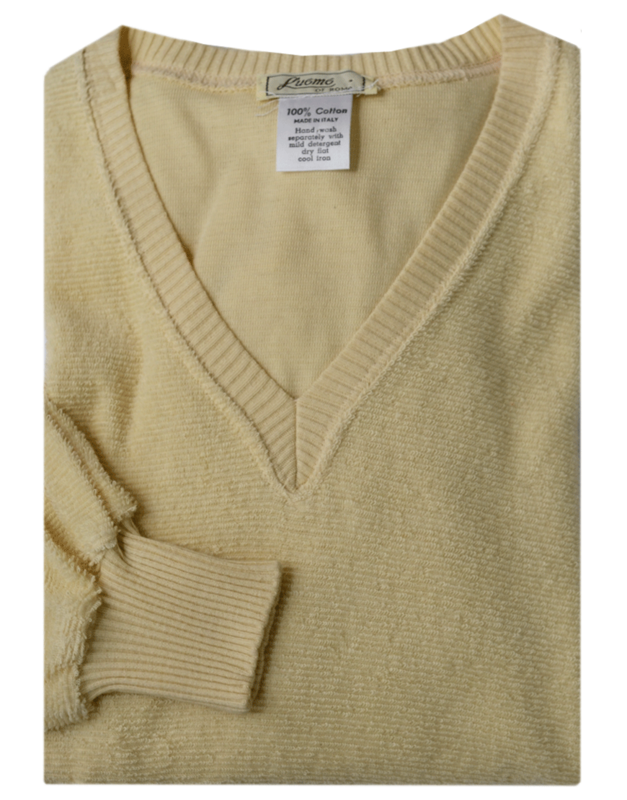 Category: Phillips Liberty. 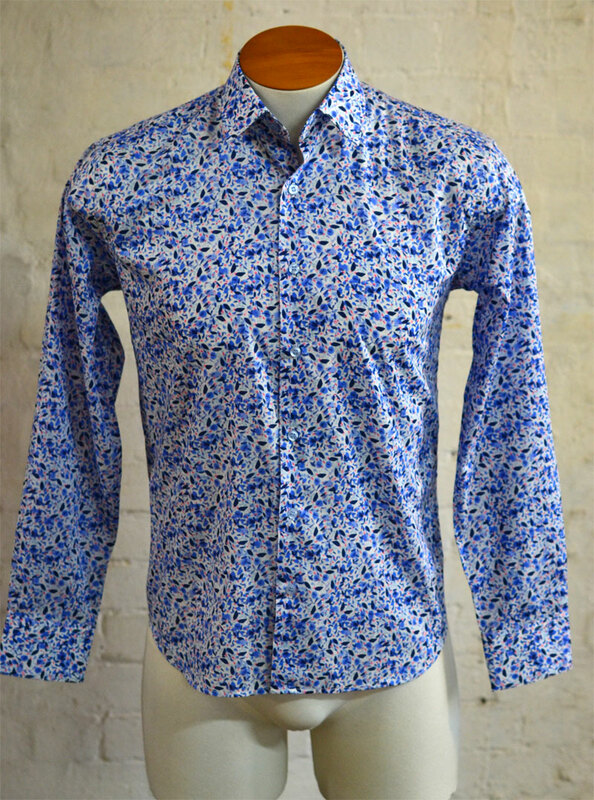 Tags: Blue Paisley Shirt, Liberty fabric, Phillips Shirt. 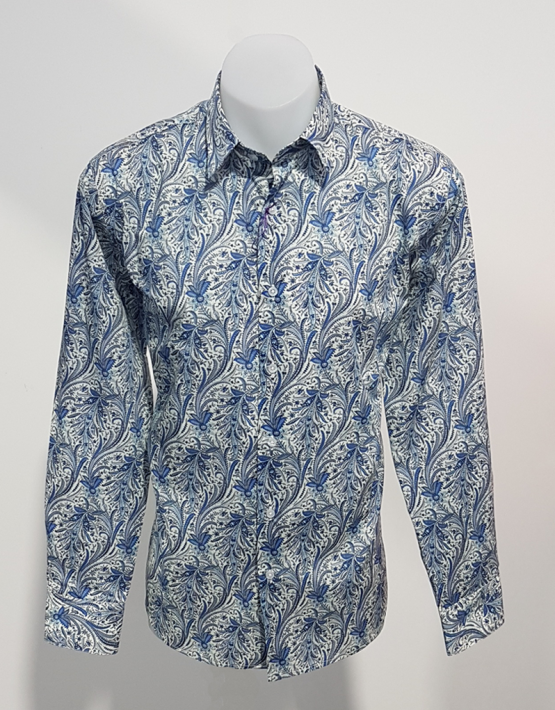 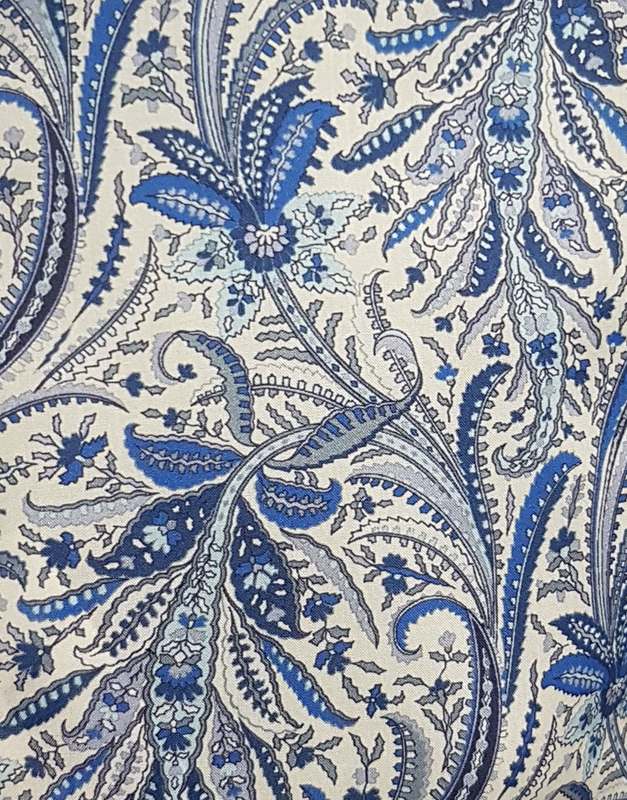 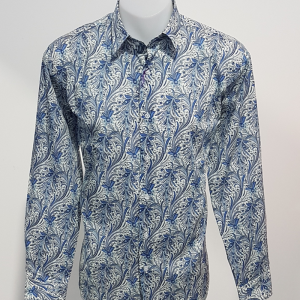 Blue Paisley Shirt in Liberty art fabric.